Plans to put treasure from a 19th-century shipwreck up for auction have been put on hold amid calls that they should instead be put on public display. 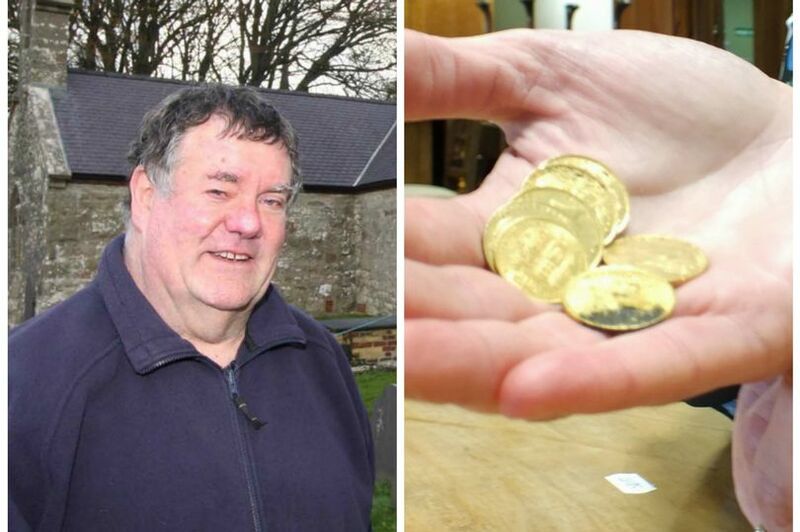 The widow of one of the divers who found the items at the Anglesey wreck of the Royal Charter had planned to sell the gold and jewellery, but other members of the group say they should be shown on the island. The items, which have been valued at £4,000, were unearthed in the 1970s at the sunken ship, which smashed against rocks off Moelfre in a force 12 storm in October 1859. John Leyland’s widow had planned to sell six sovereigns, one half sovereign, a nugget pin and eternity and signet rings at auction next month. But auction house Halls has confirmed that the sale has been postponed, after some of the other divers called for the items to instead go on public display. Peter Day, from Tynygongl near Benllech, was one of the divers who visited the wreck in 1972. He said: “We had an agreement with the authorities at the time that the group would be the custodian of the gold, and that no individual from the group could offer the items for sale without the express permission of all concerned.